R. Kelly is leaving after police restricted his access. 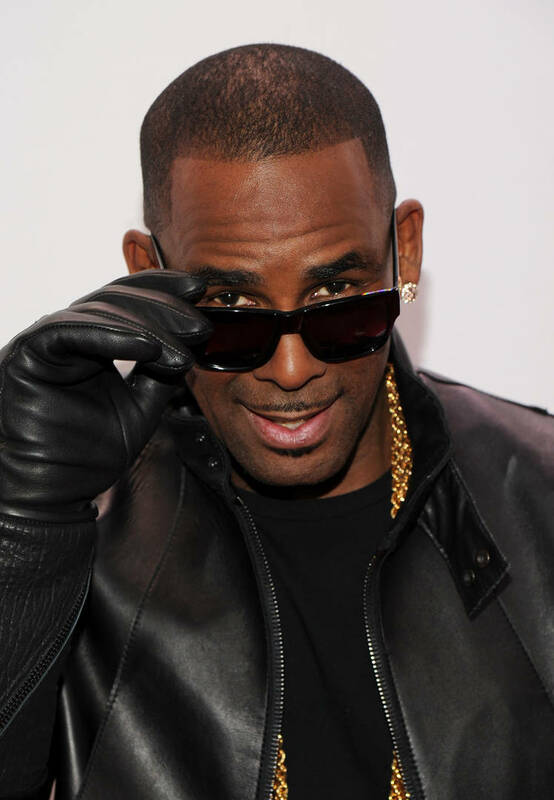 When it was revealed that R. Kelly was reportedly holding women in his Chicago studio against their will in the Lifetime docu-series Surviving R. Kelly, a few investigations were opened against the singer. The police department had cracked down on his access to the building, restricting any overnight or evening studio sessions. Because of this, R. Kelly has decided that he will no longer be making music there, which he had been using to craft hits like "Ignition," "Trapped In The Closet," and more. TMZ is reporting that the singer will be moving out of the studio, packing up his things because it's no longer possible for him to be creative. His lawyers issued a statement, saying that court-ordered restrictions are making it "impossible" for Kelly to keep his creative juices flowing. After Kelly was found to have been violating many building code rules, police began to keep a watchful eye on the studio. His lawyers are arguing that since he no longer has 24-hour access to the space, he's been unable to make music. Hopefully, he doesn't get too settled into the new place, once he finds it. If his accusers are being truthful, he may find himself in a jail cell pretty soon.